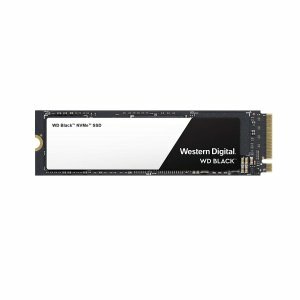 Amazon.com offers the WD Black 500GB High-Performance NVMe PCIe SSD for $119.99. Features: Introducing the SSD for those who are relentless. Fearless. Ruthless. Featuring sequential read speeds up to 3400MB/s (500GB and 1TB models), the WD Black NVMe SSD is where blazing speed, top-tier performance, and Western Digital 3D NAND technology combine. With up to 600TBW (1TB model) and 1.75M hours MTTF, it’s the virtually invincible SSD for gamers who have no time for mercy.